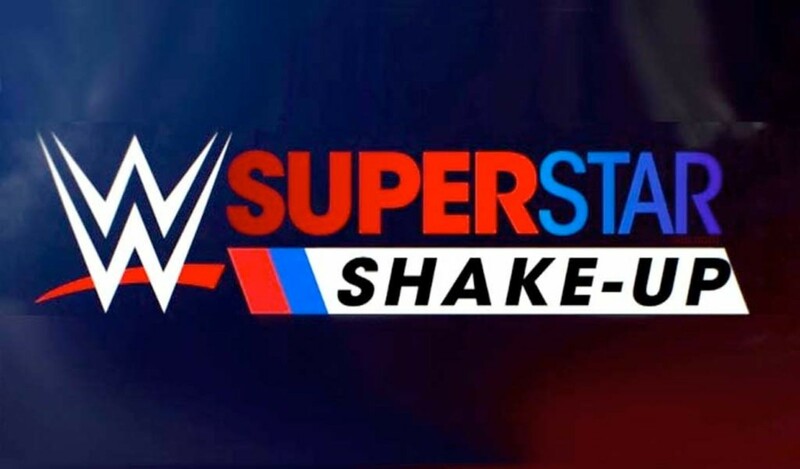 Wrestling Observer Live with Mike Sempervive is back to get you ready for Monday Night Raw, which serves as the opening show of the two-night Superstar Shake-up. Also, do you want more in-ring Undertaker? CIMA signs with AEW, Toni Storm returns to Stardom, ROH’s future talent landscape and women’s division, the mighty KUSHIDA, and much more.